High in antioxidants and dietary fibre, this superfood has amazing health benefits. It helps in weight loss, reduces risk of heart disease and cancer. 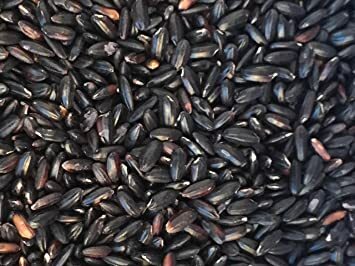 A serving of black rice gives you the same amount of anthocyanins as a serving of blueberries. This natural detoxifier also provides enough fiber, prevents risk of diabetes and obesity.